SB Voices: Could travel retail’s boom soon be bust? On the surface, GTR is in rude health and continues to bounce back from a shock decline in 2015. According to Generation Research figures revealed at the TFWA World Exhibition & Conference, total duty free and travel retail sales for the year grew by 9.5% to US$69.3 billion. Wine and spirits sales in the channel increased by 8.5% to US$11.3bn. This growth was not easily gained – as an industry that depends on consumers’ ability to both travel and spend, GTR is affected by numerous geopolitical, economic and social factors. In his last public address as president of the TFWA, Erik Juul-Mortensen noted that the channel has “never before faced so many challenges to its operating environment on a global scale”. In addition to external hurdles, GTR faces a direct threat: e-commerce. As such, the industry is increasingly activating digital strategies to appeal to a constantly connected and price-conscious audience. During the TFWA Conference in Cannes, Dufry CEO Julián Díaz González said that GTR is the “only channel that can combine a physical and digital presence”. Arguably, the speed of this digital evolution needs to be accelerated. The panel discussion during the conference – which also included Claus Heinemann, co-owner of Gebr Heinemann, Dag Rasmussen, chairman and CEO of Lagardère Travel Retail, and Susan Whelan, senior executive vice president of King Power International Group Thailand – also acknowledged the dangerous risks inherent within GTR’s business model. Juul-Mortensen issued a rallying cry for the industry to “find a solution” to problems inherent within its ‘trinity’ model of landlord, retailer and supplier, which he said fails to share costs and rewards appropriately. Díaz González said retailers have “not been able to convince the landlords that we are not a sustainable business. They do not know what the answer is because they see the short-term. We need to convince the landlords that this is a collaboration and not a fight”. The model is becoming ever more compressed, with suppliers bearing the weight. A number of brands have already left the channel completely due to its rising costs, and many more may follow suit if a solution is not found. The panel agreed that the current model is problematic, but also acknowledged that action to rectify it has been limited. 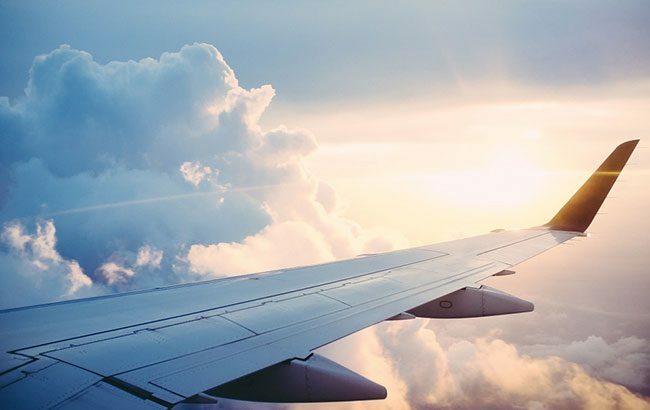 The buoyancy of global travel retail cannot be taken for granted, and the channel must continue to evolve if it is to maintain its reputation as the ‘sixth continent’ for consumer goods industries.